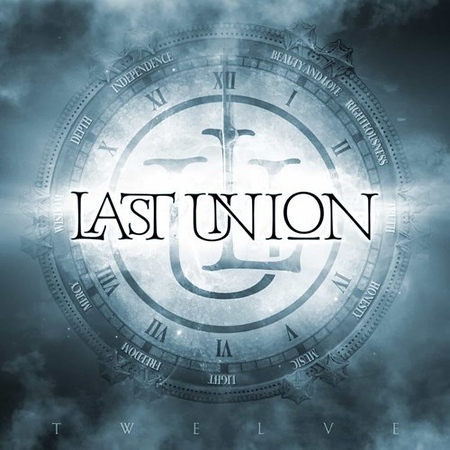 Last Union was initially founded in 2007 by vocalist Elisa Scarpeccio, guitarist Cristiano Tiberi and keyboard player Claudio Feliziani and they were originally called Blazing Ice. Over time the latter departed and Scarpeccio and Tiberi worked with a number of session players until they were joined by former Helloween and Masterplan drummer Uli Kusch and eventually by Mike LePond from Symphony X on bass. James LaBrie from Dream Theatre was invited to sing on the tracks “President Evil”, “A Place In Heaven” and “Taken”. The latter also features a guest appearance from Masterplan keyboard player Axel Mackenrott. There are 11 different tracks on the album, with Scarpeccio providing the lead on the eight tracks not featuring LaBrie.